Bouchier – Local Delivery. Global Expertise. 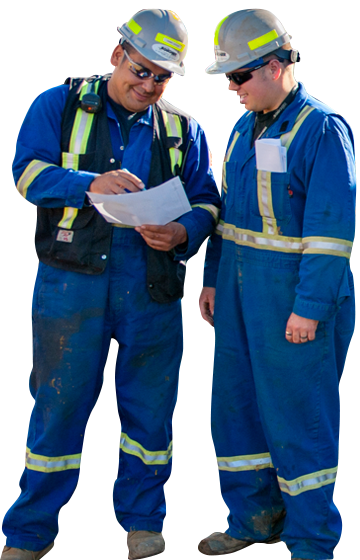 The Bouchier Group is one of the largest Aboriginal-owned and operated companies in the Athabasca Oil Sands region, providing contracting, construction, and general site services, while inspiring and supporting the culture of local communities. 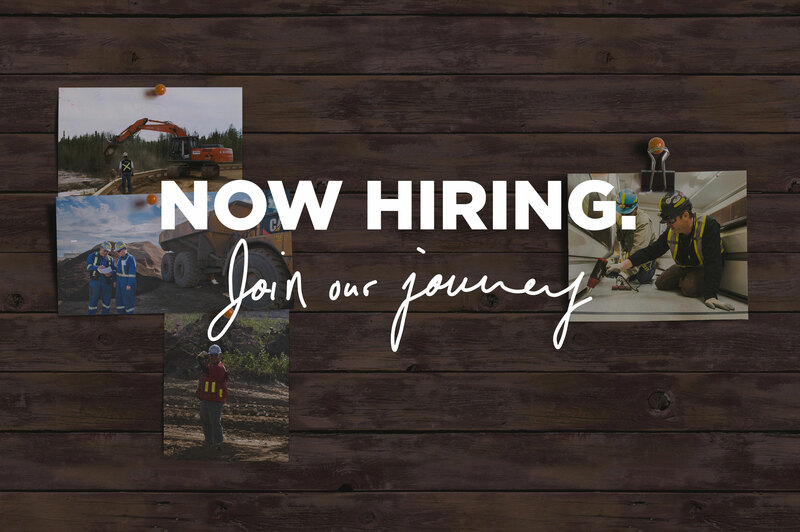 Specializing in Road Maintenance, Civil Works, Snow Removal, Winter Drilling, Right-of-Way Clearings, Pad and Pond Construction and Excavation projects. 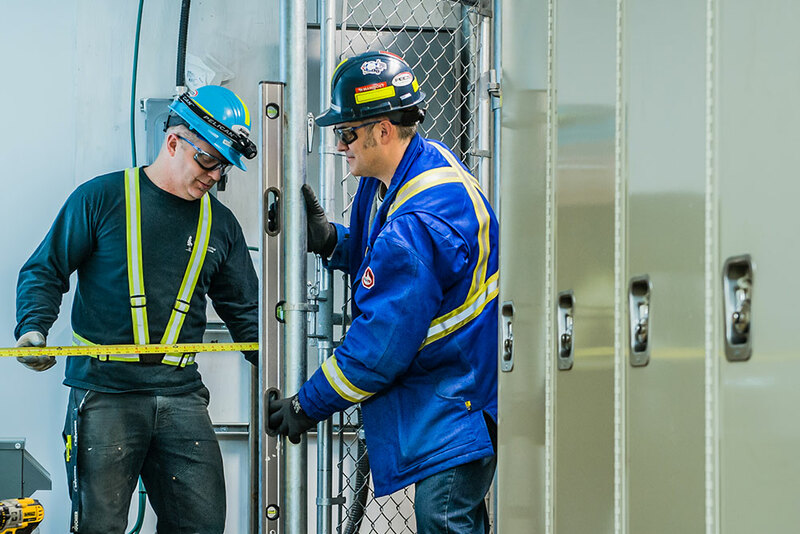 Provides a full suite of on-site support services including Building and Renovating Camps, Energy Remodeling and Management, Fleet Management, and more. 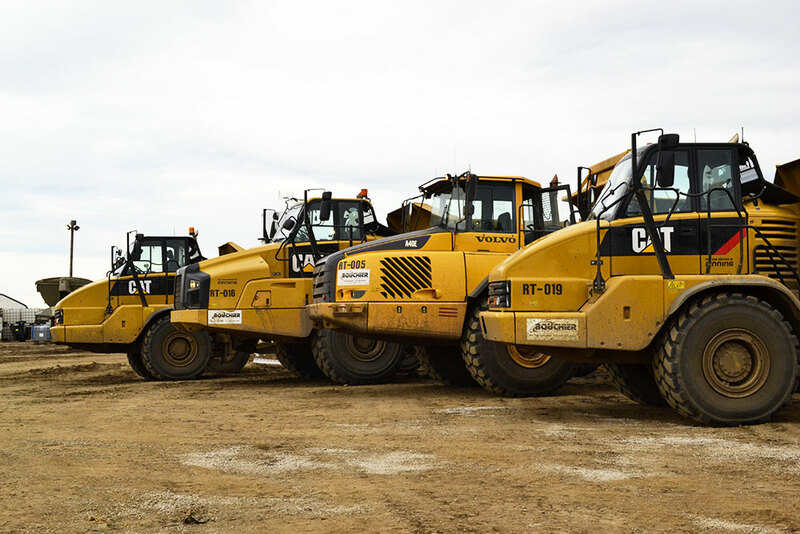 Launched in 1998 with nothing more than a used Caterpillar dozer and an entrepreneurial spirit, Bouchier has grown to be a leading provider of integrated site services to the Athabasca Oil Sands region. 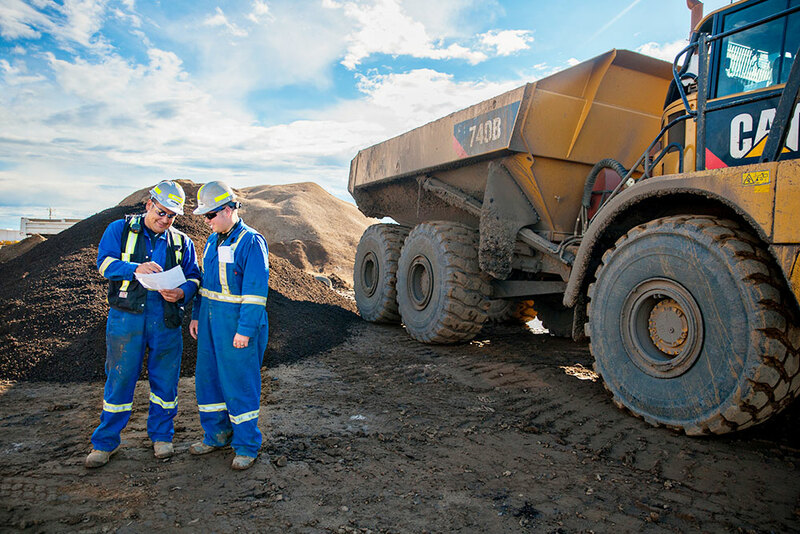 From our base in Fort McKay, Alberta, the company now employs more than 700 dedicated staff and commands a fleet of over 200 pieces of equipment and 50 vehicles. 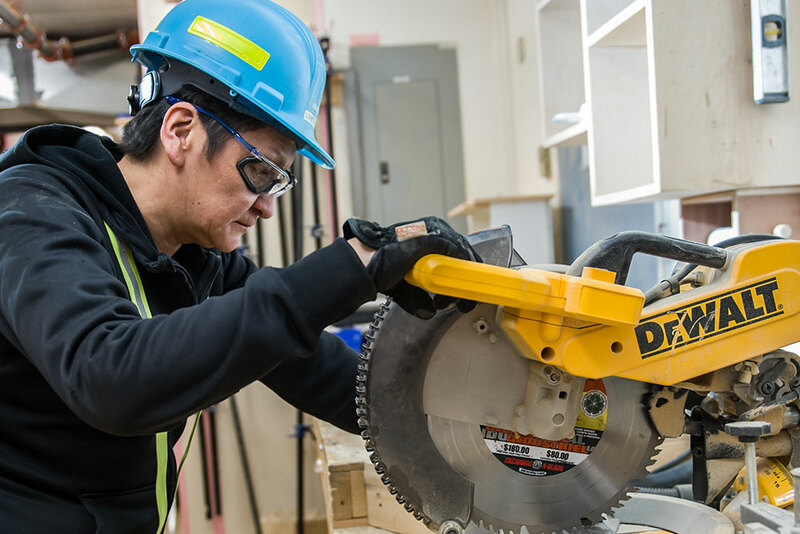 With a strong belief in doing the right things in the right way, Bouchier is now one of the largest Aboriginal owned and operated companies in the area providing contracting, construction, and general site services. We have begun implementing, and continue to grow and develop, an ISO 9001:2008 compliant Quality Management System. Our intention for this system is not only to meet client demand for one, but also to continually improve our operations and service delivery. We recognize the value of stating expectations, implementing best practices, and creating a culture devoted to serving our customers more effectively and efficiently. Please visit our Commitment to Quality page to read more about the dedicated of our management and staff. WE CARE. WE INSPIRE. WE DELIVER.